Many large retailers are looking at the rising trends in consumer shopping and are acting upon it. There has been a distinctive shift in the way people shop as consumers move away from purchasing in large format stores in favour for quick, convenient and more experience-lead small format stores. Stores need to become more tailored to local needs by adapting their product portfolio to specific items that sell well in that particular area as well as having a convenient link to their online channels with the very popular 'click and collect' services. There are many advantages for retailers opting for smaller stores as they require fewer staff members, potentially cost less money and can fit within a fast-growing urban areas. 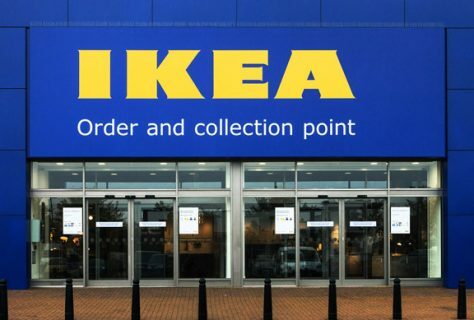 Ikea are among the large retailers who have decided to take this leap and open its first city-centre store as they pilot their small format sites across the UK. The stores have been designed to bring the Ikea home furnishing range and expertise closer to customers who find themselves distant from a full-size Ikea store. 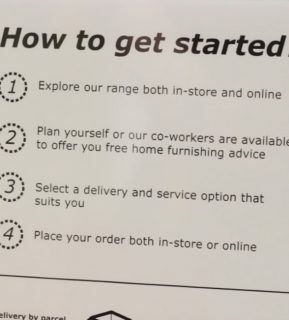 Although a full product range is not on offer due to the size of store, customers are able to order from Ikea online for home delivery or collection at any of the collection points. 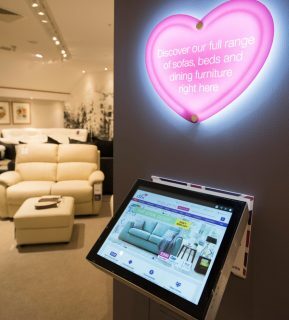 The Norwich site allows customers to touch and test the products as well as speak to home furnishing experts and make and collect orders made online or in store. It will also include an Ikea café. The Ikea collection point stores are currently in Westfield Stratford City shopping centre, Norwich and Birmingham City Centre. 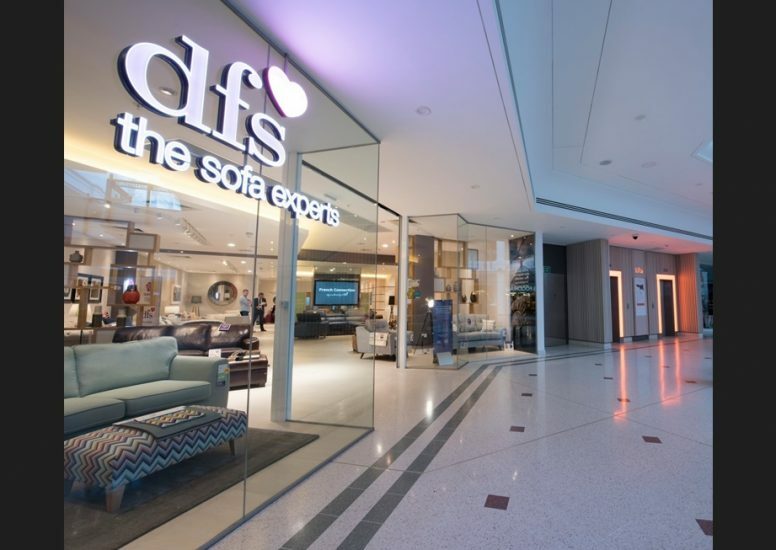 DFS have also opened their own small-format stores within Westfield Stratford City and intu Bromley. 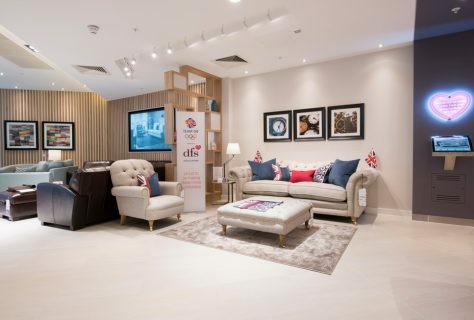 There is a reduced physical range of products on show within the new DFS stores but they have utilised their 'Swoosh' technology to be able to visualise all of their products on big screens around the store. They encourage customers to sit and try out the products while educating the consumers on all models, colours and material options. Customers receive exactly the same quality of service and experience as they would do in the large DFS out of town stores. They say that their Omni channel format is designed to give urban, and even rural customers easier access to a local store and complement the large store estate. 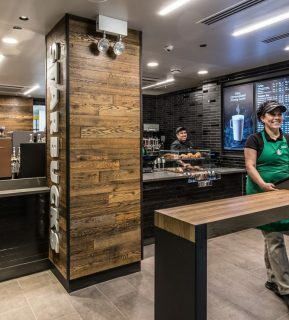 Starbucks have also launched express format stores within Chicago, New York and Toronto to meet the needs of the fast paced commuters who require the Starbucks experience and premium products on the go. 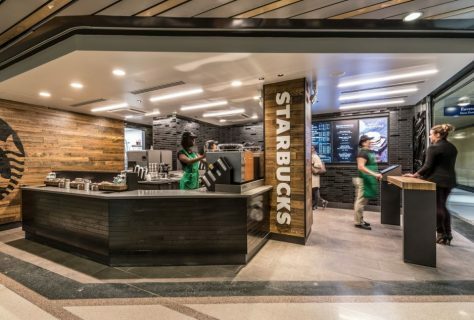 The Chicago store is the most recent to launch within the 635-square-foot space in Union Station which has more than three million passengers passing through. They want to appeal to everyone regardless at what point of the journey they are at, they want everyone to enjoy the same meaningful connection and a great cup of coffee. Moving to small format stores does have added risk but there is a definite need for stores to become more convenient for consumers and almost appear on customer’s doorstep without them having to go online to shop. It’s adding that extra aspect to their visit by creating that overall experience and giving them that service that they would not receive online.